Have you ever noticed that as you are thinking of stocking stuffers for Christmas, somehow socks are always on that list. It is one of those things that everyone always needs but does anyone really like getting boring socks in their stocking? Just because you are giving someone socks this year in their stocking, doesn’t mean they can’t be SOCKS! 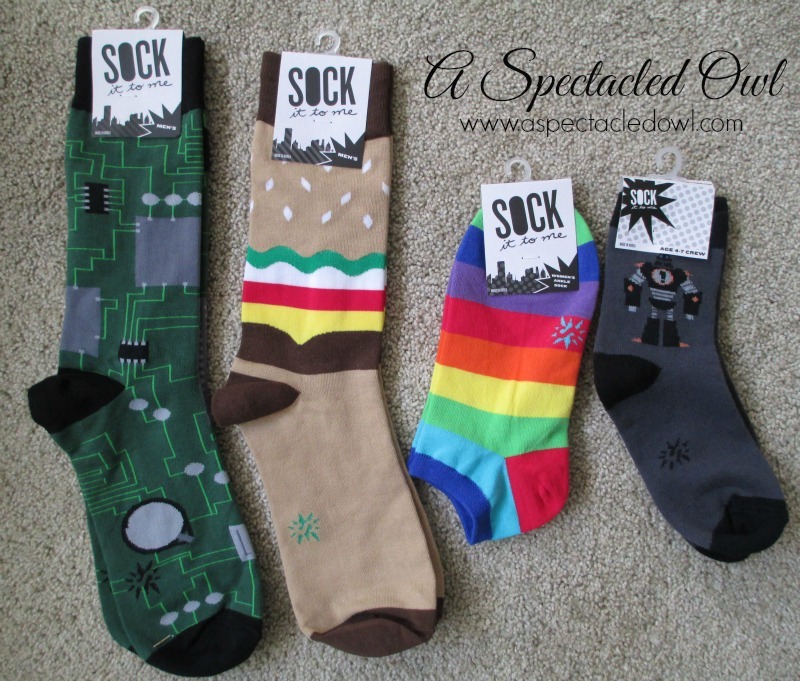 When you need socks for your family’s stockings, you need to check out Sock It to Me. There are over 200 different styles of funky socks to choose from including socks with bees on them, constellations and even jelly fish. Come on, who doesn’t want to wear jelly fish socks. Plus, there are sloth socks, how awesome is THAT? My daughter is a huge lover of Sock It to Me socks and now my whole family can join her in that love with their own pair of socks! 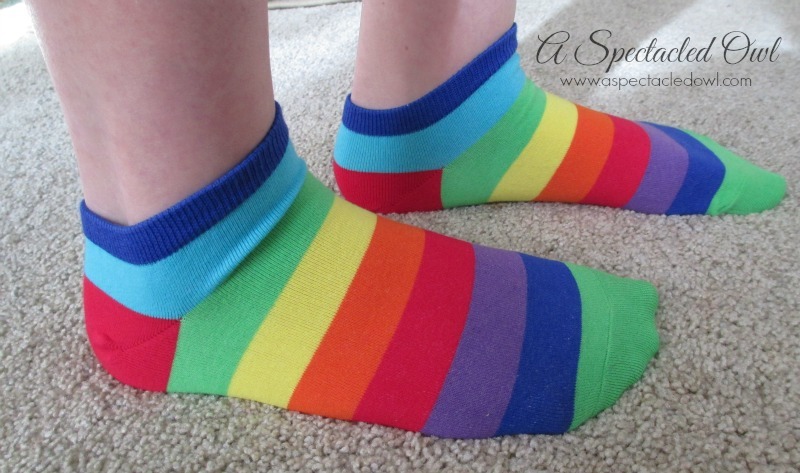 There are so many styles of socks that there is definitely a style or design for everyone. While these socks are soft and will keep your feet warm this winter, they are all stretchy and comfortable. You can choose a holiday or season, pop culture, sports, funky, argyle and more. No matter who is on your shopping list,Sock It to Me has them covered. 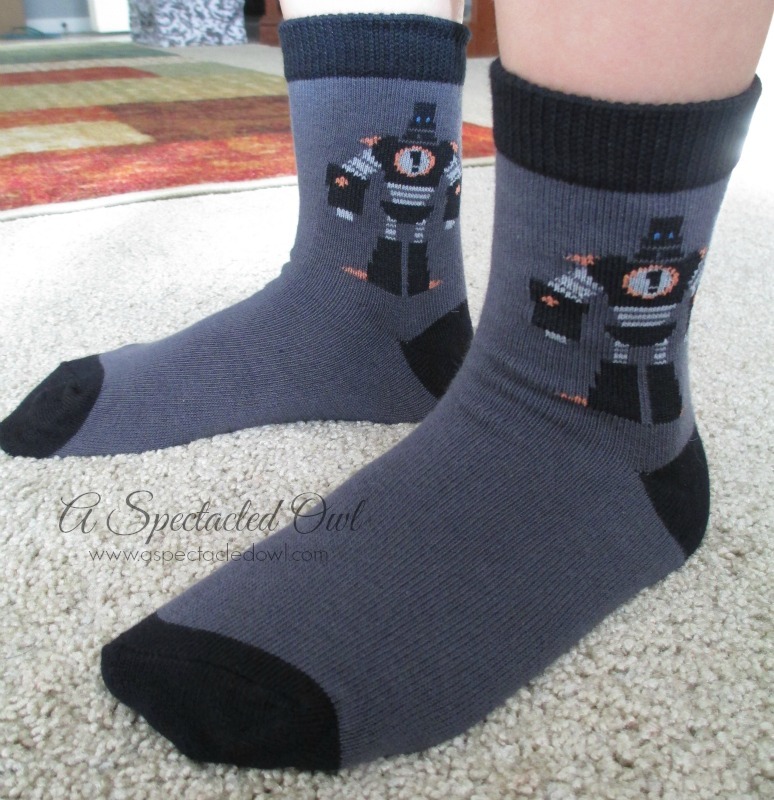 Sock It to Me carries fun & affordable socks for women, men & kids too. It is the perfect way to turn, “Oh thanks, socks” into “Oh cool. I love these socks” this holiday season. I had a lot of fun choosing a new pair of socks for my husband, 15 year old son, 12 year old daughter & 6 year old son! Gift Giving Doesn't Have to Cost a Lot with Groupon!